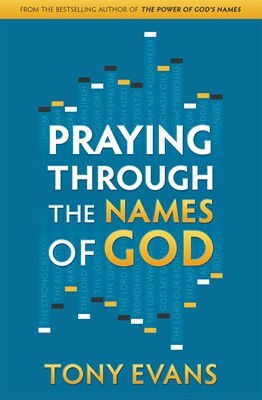 Through the names of God, you gain insight into God's character—and how each name represents a facet of His being that He wants you to know and trust. For instance, when you understand that Jehovah Jireh means "the Lord your provider," you can be assured of God's provision for you. 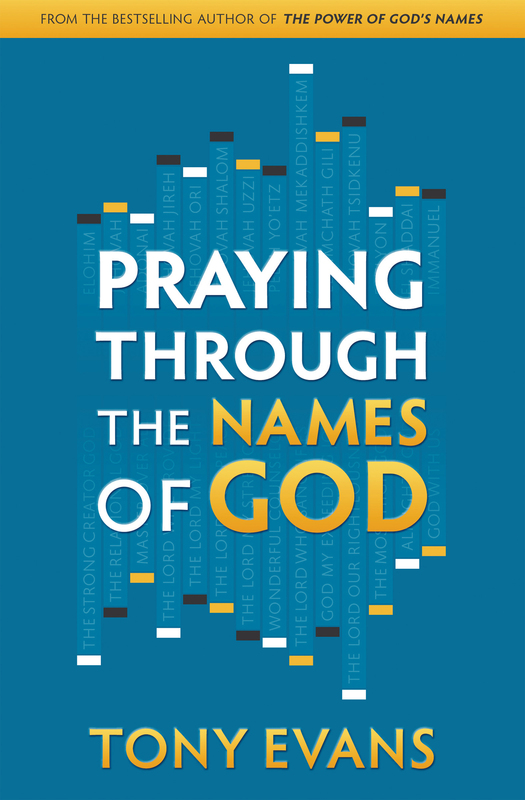 In Praying Through the Names of God, Dr. Tony Evans reveals fascinating insights into some of God's powerful names and offers you a chance to benefit personally by providing several prayers based on those names. Your prayer life will be revitalized as you connect your needs and requests with the specific characteristic of God's name relevant to your need.